Directions: Combine sugar and rum in a large pitcher. Stir to dissolve. 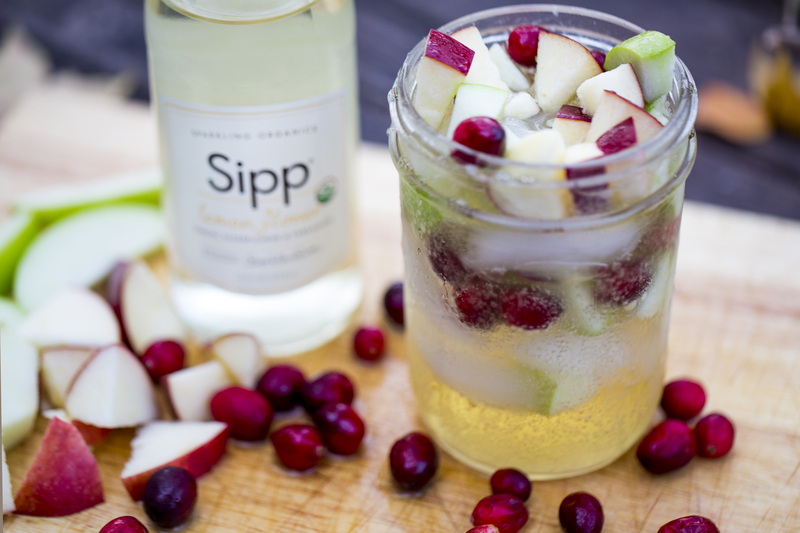 Add apples, cranberries, chardonnay and white cranberry juice. Refrigerate for several hours or overnight. 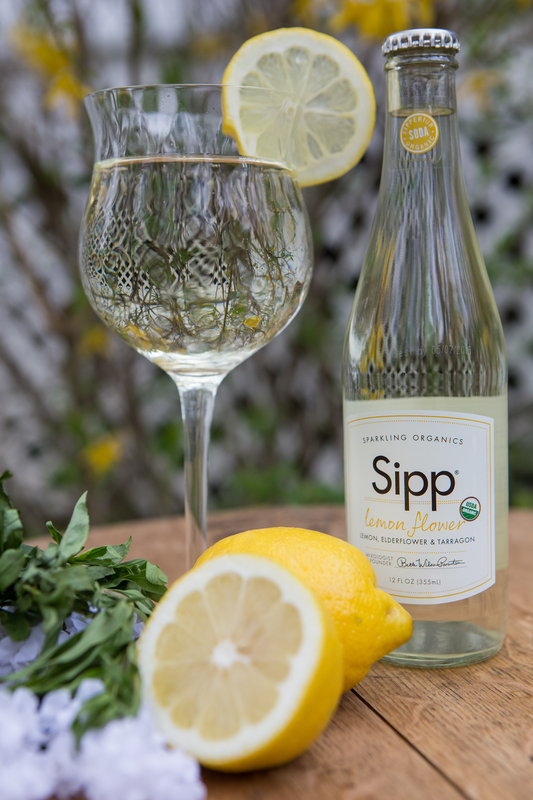 When ready to serve, add Sipp and stir. Pour into ice-filled glasses and scoop in some of the fruit. 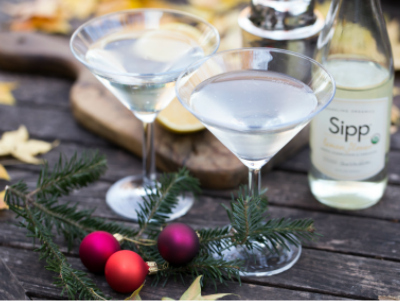 Directions: Add all ingredients to a chilled martini glass. Directions: Combine all ingredients. Stir. Serve over ice. 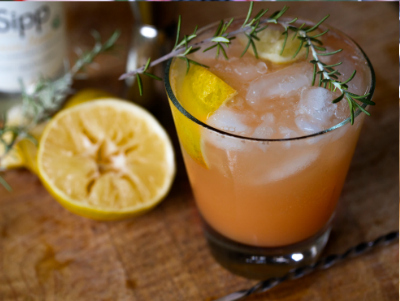 Garnish if desired. Directions: Fill a cocktail shaker with ice. Add tequila, lime juice, honey and orange liqueur. top with Sipp Lemon Flower. Garnish with a lime slice and enjoy!